Stunning home in premium central coast Davis Bay! 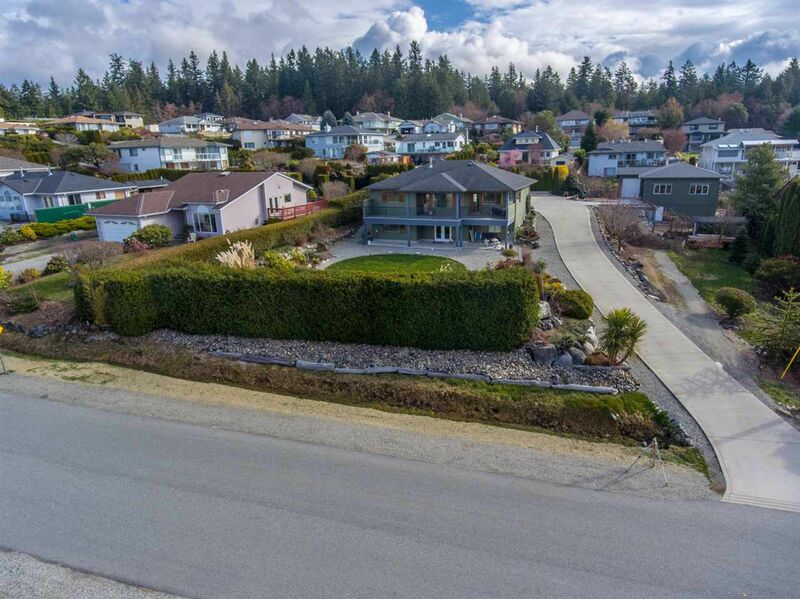 Within minutes of Sechelt, this rare .55 acre estate size property is in the prime location for sunshine, vistas and walkability to the the Pier and restaurants. Perched at the top of the property maximizing the beautiful views while still offering level entry access to the main floor living, this home was custom built in 2008 and significantly upgraded in 2017. Featuring a master suite on the main floor with a guest suite down as well as a library, media room and tons of storage, there is also a large covered deck offering great summer dining options. A brand new detached shop/studio with ten foot ceilings and heated storage below, as well as an attached carport and garage make the complete package. 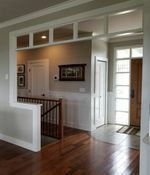 Some of the many additional features include a beautiful garden, fruit trees, a heat pump with air conditioning, gas fireplace and built in speakers in the living room and deck, as well as security system prewiring. See this special property today!